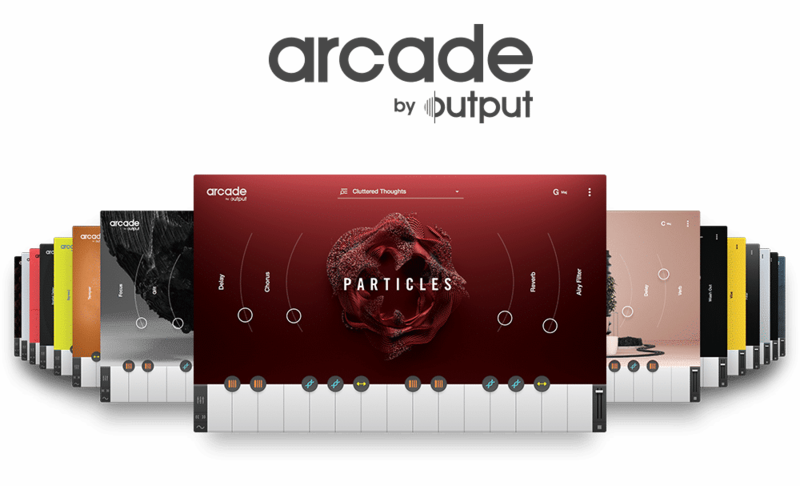 With new content added every day, Arcade makes it easy to stay inspired and push your creative boundaries. Here is a breakdown of the different ways to quickly find everything you will need to finish your next track. That indicates that this specific Line, Kits, or Loops has been added within the last 10 days. If you would like to filter your library to only see these items, simply click the “New” Tag. Lines are collections of sounds that fit a common theme and musical purpose. Kits are collections of Loops mapped across the 15 white keys in Arcade. Loops are audio recordings that play back seamlessly to your key and tempo. They are the foundation of Arcade. A great way to quickly access more of Arcade’s content is to change the sorting order. Per default, Arcade sorts alphabetically from A-Z but this can be adjusted by clicking on the arrow next to Sort By. Changing the sorting order is a great way to venture into unexplored content and break the routine. Tags are a great way to direct your search by moods, instruments, genres, etc. Combine as many tags as necessary to narrow down your search. Feeling stuck? Try selecting unusual combinations of tags to quickly bring new emotions or energy to your track. You can also make specific searches by typing in keywords. Narrow down your search even further by combining the use of tags.